First Impressions are always important for a website and a strategically developed landing page can be a stepping stone towards success. Landing Page Optimization or more commonly known as LPO is an important aspect of the wider process of Internet Marketing named as Conversion Rate Optimization (CRO). The sole objective of LPO is to improve the percentage of visitors to a given website who will eventually become permanent customers and sales leads. Landing Page Optimization should aim to provide customers page content while making the web page more appealing to the potential target audience. Basically, a landing page is a web page that is ideally displayed when a customer clicks on a given search engine result link or advertisement for a particular product or service. 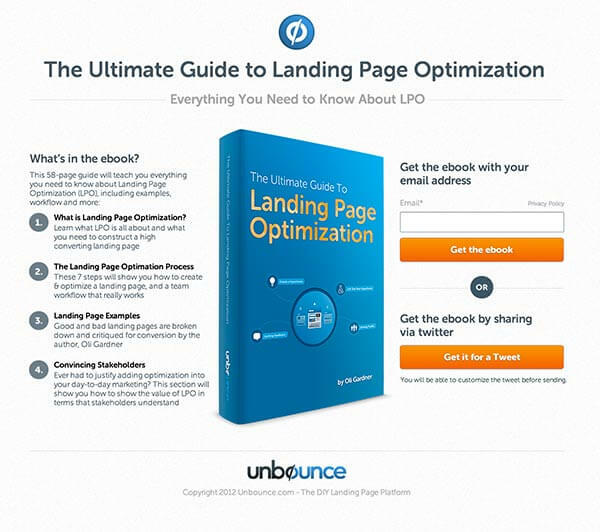 Here is a simple guideline that will help you understand the basics and important aspects of Landing Page Optimization. Happy Reading! Always aim to provide visitors with a good conversion experience where they are urged to pay attention to what you are offering. You have to make sure that you capture the visitor’s attention, maintain it and also focus on it right throughout. Make sure that your conversion is coupled aptly. Basically what we mean is that you have to match the copy of your ad to the headline of your landing page which is known as ‘message matching’ or you have to match the design of your display ad to the design of your landing page which is obviously referred to as ‘design matching’. Focus on conversion momentum without having breaks in between when a visitor clicks on specific ad link. If you are trying to pursue a visitor in a blog post or an email, it has to be continued on your landing page. Show some respect to the visitor and express some gratitude for taking the time off their work schedule to check out your products and services. Context of use is making sure that there is a visual demonstration of how your product or service will be used or useful to the customer. In most cases, there are ways that you can demonstrate your products in a more interesting and friendly way by creating videos. Make user friendly forms that influence people since it is a main factor that represents your conversion goal. Make sure that there is no friction visible since it is somewhat of a barrier for potential visitors. There are times that visitors create this ‘perception’ of having to fill long and boring forms in order to enjoy the products while most of the time it can cause a change of mind. The solution to this is always simple. You have to create shorter and interesting forms or split the forms over different pages. Then comes the actual friction where you have to fill in the form and where visitors come across too many open ended questions, dropdown menus without a number of viable options, captcha security input fields etc. This actually slows down the process and can cause the visitor to abandon the form completely. If you think you are still creating friction by using forms for LPO, then you should think of a conversion lube. One easy approach is to adapt your form accordingly so that guests don’t feel bored. Let them have shorter options and make questions more direct and easier to answer. You can also be a bit more generous and offer a prize or some sort of incentive by the end of the form filling process. To make it easy, here are some tips for you to make your form more visitor friendly. The recommended and most trustworthy is always a short and sweet signup form which consists of the visitors name and email address. It benefits both you and the visitor. The visitor saves time and immediately gets access to your webpage while you have a way of connecting and communicating in the long run. Next comes the tricky part. You have to write copy that has the ability to convert your visitors. Words are the first thing that most patrons pay attention to. Always start with your headline and be sure you spend some quality time coming up with a good catch phrase. You have to make it interesting enough to get the attention of the visitor so that you are on the way to a proper conversion. If your headline is catchy they will be interested in browsing through the remaining content. A wise decision would be to have a sequence of about 2 – 3 headlines throughout the page. Once you have tackled the headline, then it is time to write your call-to-action (CTA). This is also a focal point in your LPO process since it has the ability to pull your campaign towards success or failure. Adding buttons to your landing page is a daunting task and you have to be sure to explain what really happens with the click of the button etc. The CTA depends solely on the description, actionable phrases, subtexts and urgency of the action. Always be creative. Make sure that your landing page design offers guests that magnetic pull of conversion. It should be all about attention. The goal of the design should be to draw attention towards the main aspects of the page. These are the critical points that you should keep in mind. Some examples that you can use include directional cues such as arrows and pointers, encapsulations and highlights, a contrast of colours and most importantly spacing things out. 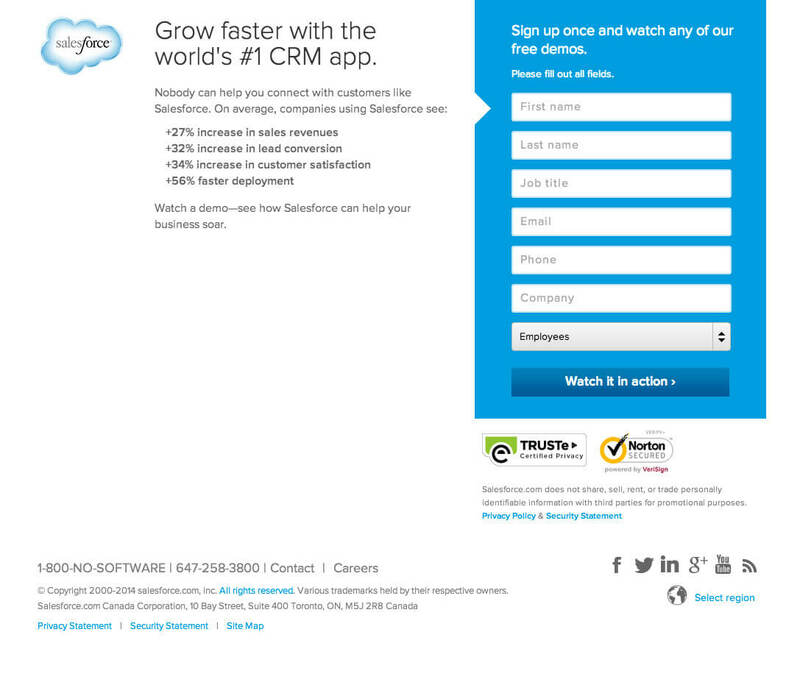 A jumbled and compact landing page is a big NO. Your ad should capture your visitors attention, the headline should be able to maintain the attention while the design of your page should be able to focus attention. Remember that your marketing process never ends after the conversion of your visitor. PCM or Post Conversion Marketing is the process of continuing the relationship with the new lead after the forms have been filled. Try to offer them more incentives and deals where they can interact with you more afterwards. From free newsletters to free demonstrations, be creative to hold on to your leads. 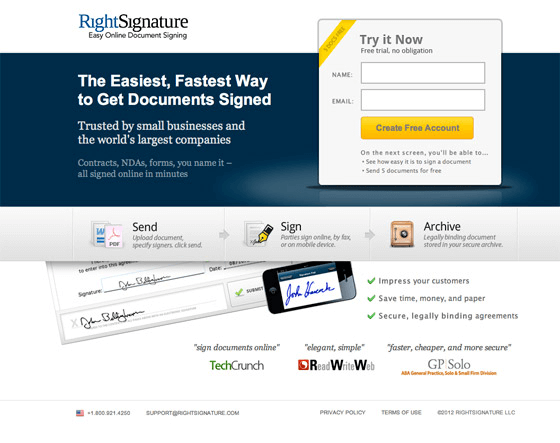 Here are some examples of great landing pages. There you go! Do you think that was complicated? I believe that you will look at Landing Page Optimization in a whole new light once you have gone through our guidelines. Share your critiques with us since we always anticipate your valuable feedback.